Getting outside is a great way to escape the daily hustle of the city. Ironically, indulging in a little commerce before your trip can help enable your adventures. We’ve picked out some of our favorite outdoor products — from simple essentials to toys for gearheads — to take on your next safari, fishing trip or walk in the woods. 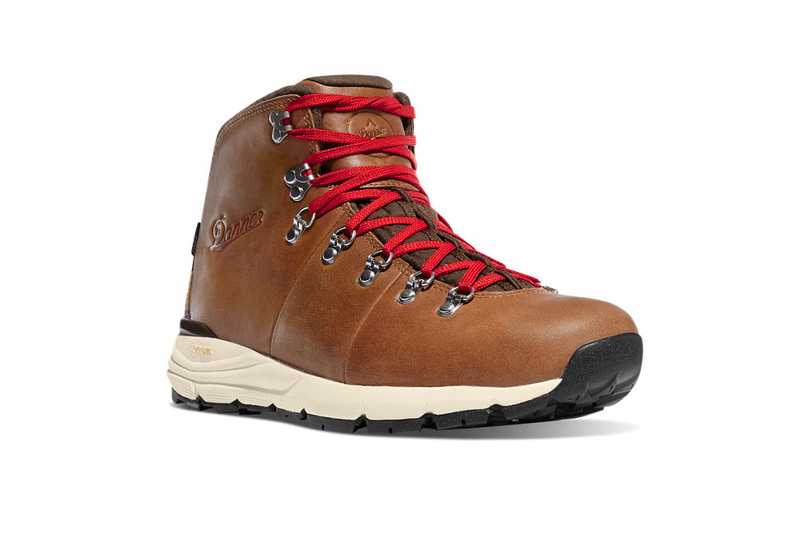 Combining the iconic look of a 1970s hiking boot with more modern lightweight styling, the Mountain 600 is suitable for men ($195.95) and women ($150) — whether they’re climbing a mountain or going out on the town. The top leatherwork references vintage hiking boots, while the Vibram sole is more comfortable than many stiffer alternatives. Outdoor Voices makes more than just yoga pants. 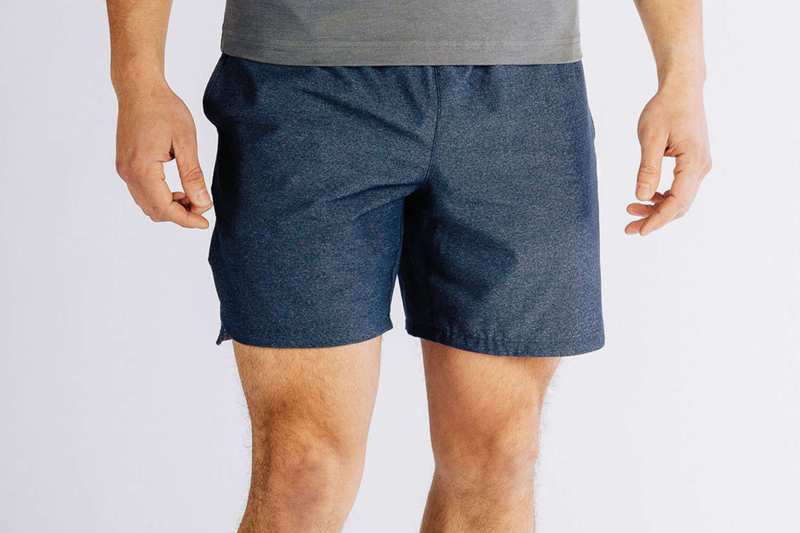 These Men’s Running Shorts ($65) are ultralight and sweat-wicking for when it gets hot. They may look typical from the outside, but what’s hidden are eight pockets and a compression liner. They can also double as a swimsuit in case you opt to jump in the waterfall at the end of the hike. Polarized sunglasses are prized by fishermen because they cut a significant amount of glare from the surface of water so the fish are exposed. The lens technology also improves visibility for other outdoor activities such as hikes or safaris. 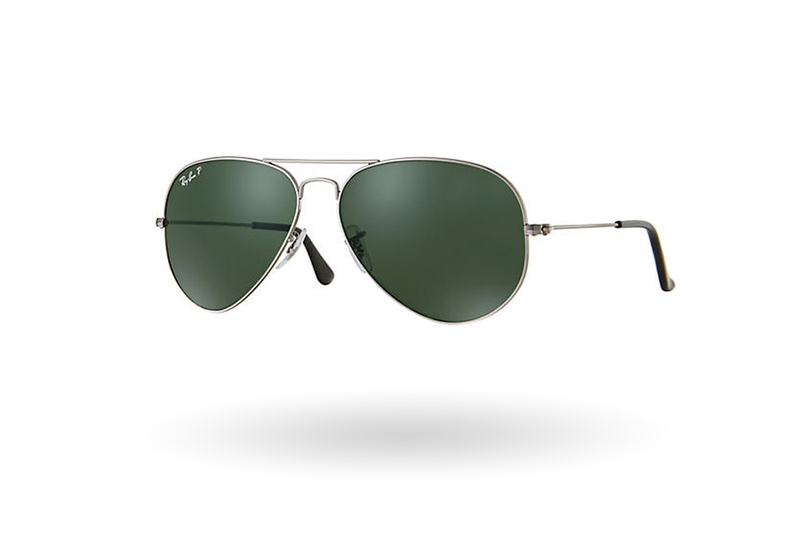 These classic Ray Ban Aviators ($203) never go out of style. GoPro has always made great little action cameras. Its newest version is waterproof to 33 feet without a housing and includes an updated touch-screen interface. 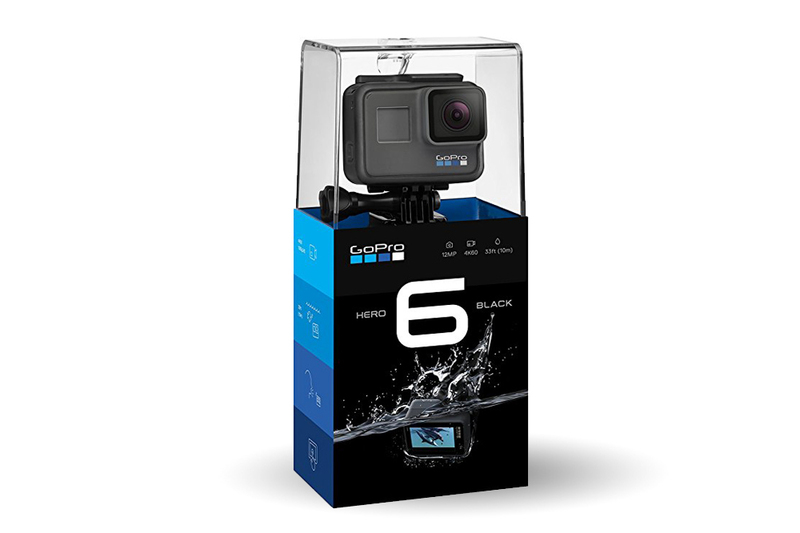 The Hero 6 Black ($393.18) shoots 4K60 and 1080p/240 fps video of your snorkeling trips, bike rides or other outdoor adventures. 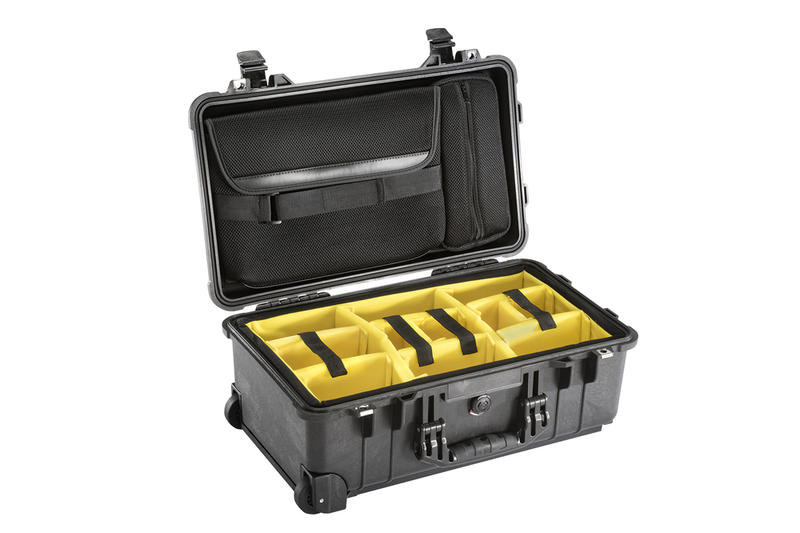 Pelican makes the travel cases most professional photographers use to transport their gear. They are water-, dust- and impact-resistant for cameras and lenses. Those interested in protecting small cameras, wallets and phones from the elements should check out the Pelican 1060 Micro Case ($19). Photo enthusiasts should opt for the larger carry-on Pelican Studio Case ($275). 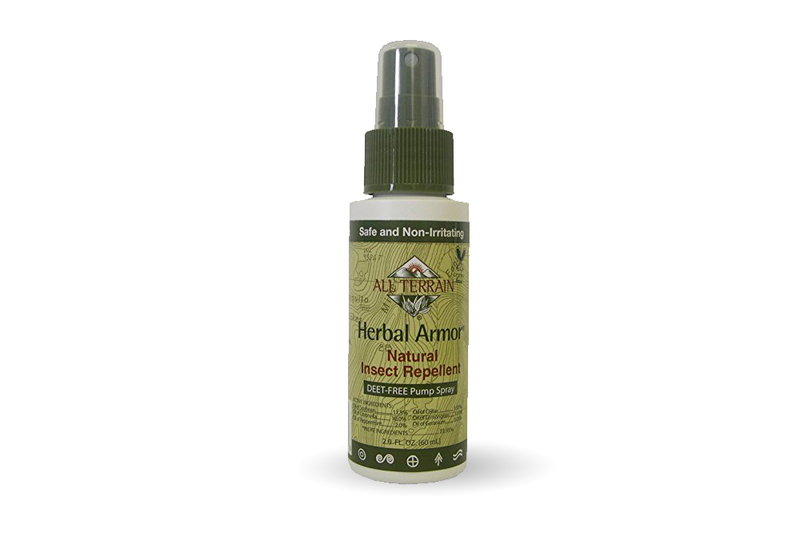 All Terrain makes the convenient DEET-Free Herbal Armor Insect Repellent ($6.07) that comes in a TSA-approved travel size. Based on citronella and other herbal oils, it covers most insect situations. However, if your travels bring you into contact with disease-carrying mosquitoes or ticks, buy DEET. It’s not great to use regularly, but it’s better than catching malaria. Ben’s Tick & Insect Repellent ($8.84) travel-size wipes contain 30 percent DEET, and you can easily pack them in your carry-on. Headlamps are great for travel because of their small size: They are useful for navigating a campsite at night or cycling in the dark. 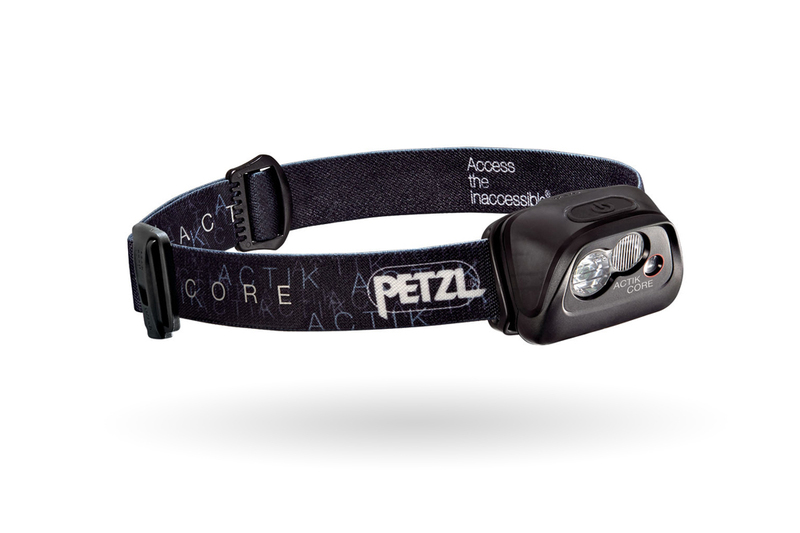 This Petzl Actik Core Headlamp ($69.95) has a power of 350 lumens, plus it’s water-resistant and comes with a rechargeable battery. Air travel and outdoor activity can dehydrate you; combined on a trip they can really slow you down. Electrolytes can counter that. 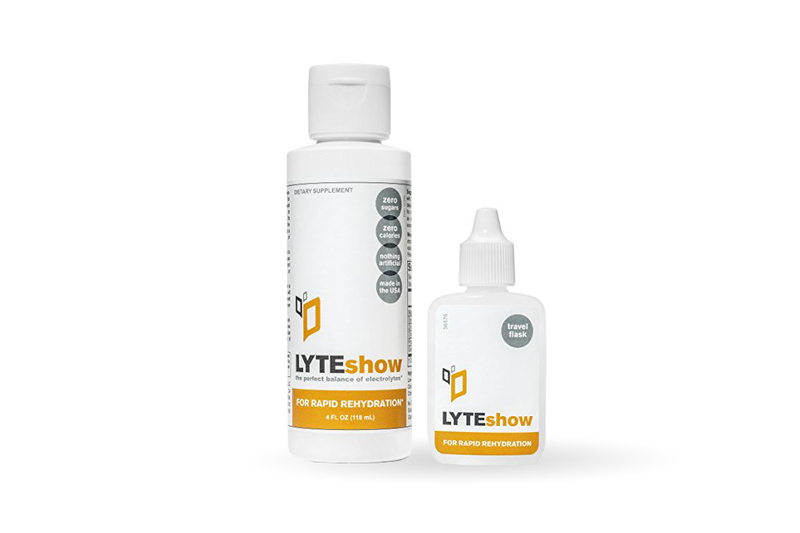 We particularly like Lyte Show ($15.99) because it works as well as a sports drink without all the sugar and additives. Add to a bottle of tap water and the salty-sour taste reminds you of a margarita — albeit, one that fights hangovers. 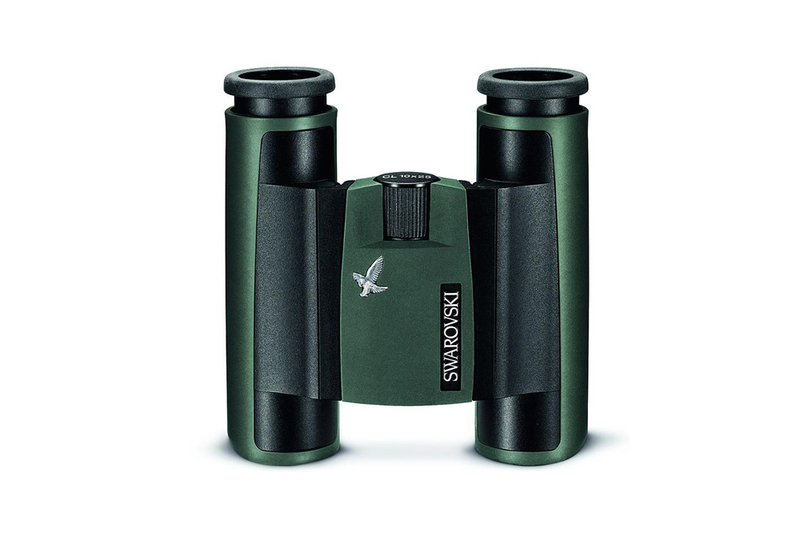 Swarovsky makes some of the best (and most expensive) binoculars in the world, and safari enthusiasts swear by them. We like the CL Pocket ($879) because they are foldable for packing into a tight safari duffle bag. Patagonia is known for making solid outdoor gear. 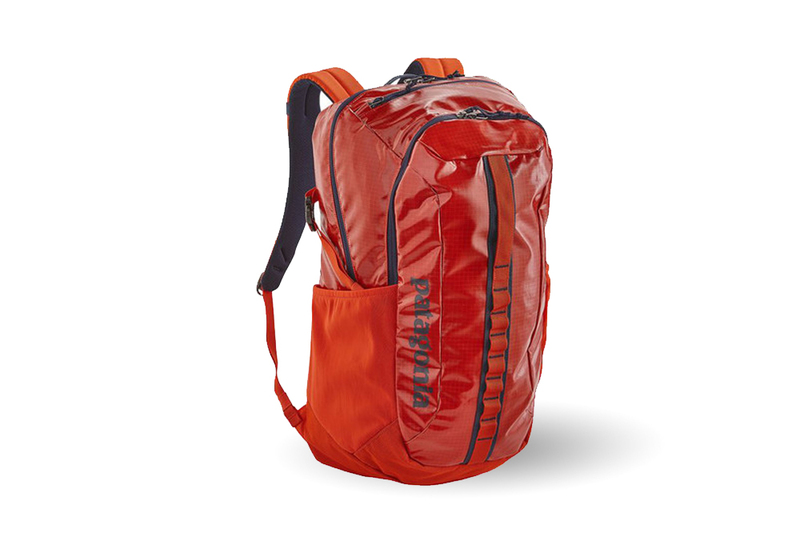 The Patagonia 30l “Black Hole” Backpack ($169) is made from sleek weatherproof polyester. It has side pockets for your water bottles and makes a stylish day bag. Without socks, you aren’t hiking anywhere. 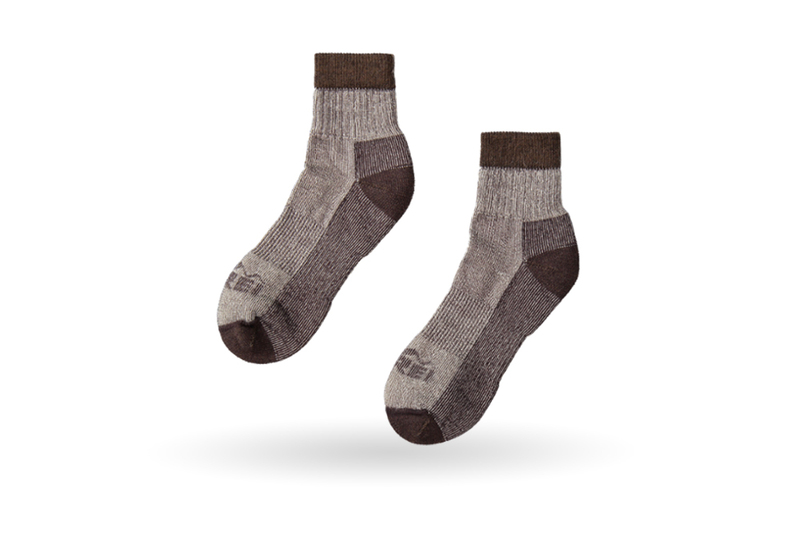 These REI wool socks ($12.95) are reasonably priced and will work with hiking boots and lower-cut sneakers. The lightweight fabric also helps wick away moisture when you’re walking many miles a day. When you want to pack more than wine and cheese, a high-quality basket always accentuates outdoor meals. 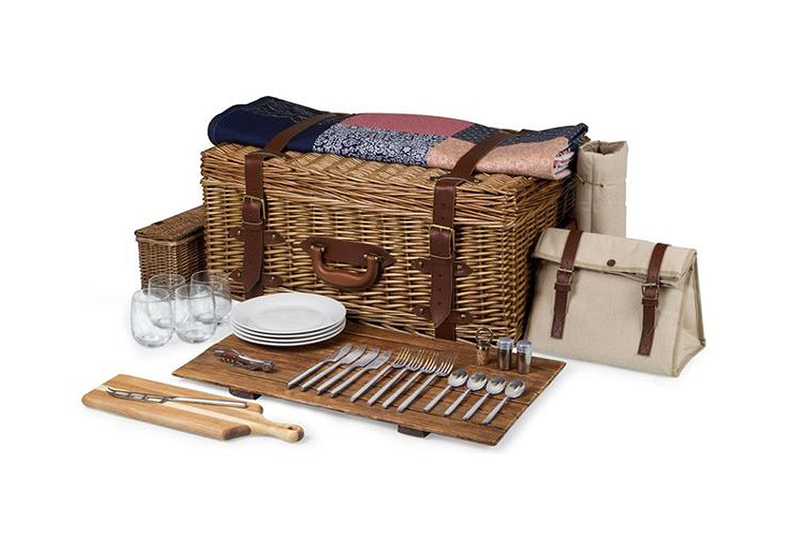 This Picnic Time Charleston Basket ($555.95) has table settings for four, plus cutting boards, salt and pepper shakers and a patchwork quilt. The Parks Project makes T-shirts and accessories for outdoor lovers who want to show their support for national parks. 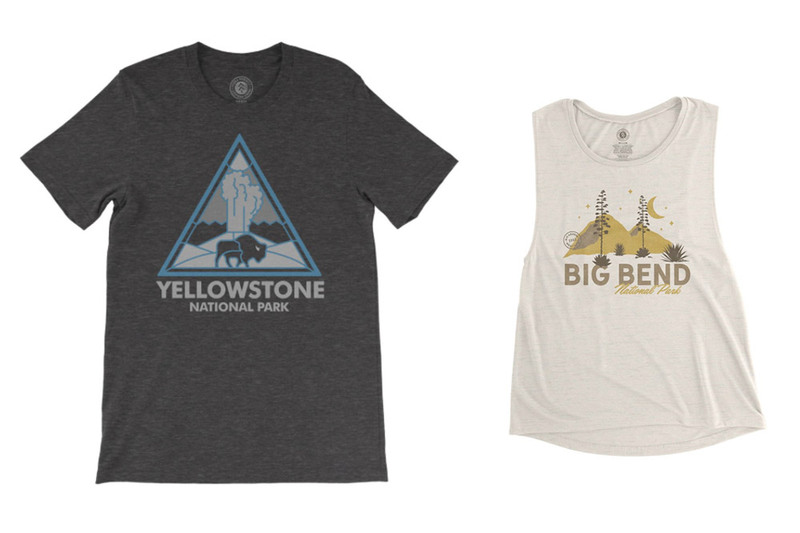 Its vintage-inspired designs highlight some of the nation's best-known parks and look more stylish than what you can buy at your average welcome center gift shop. Plus a percentage of your purchase is donated to one of more than 30 nonprofit conservancies that support restoration programs within the parks.